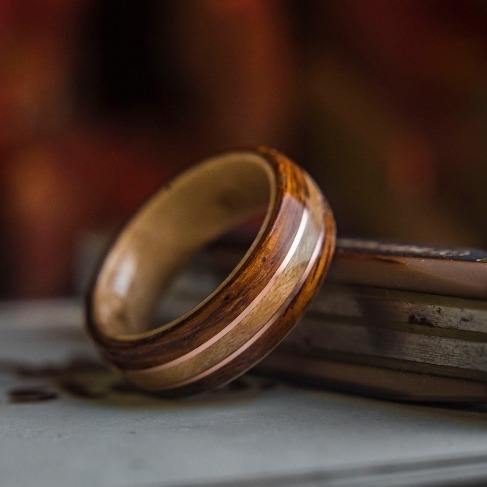 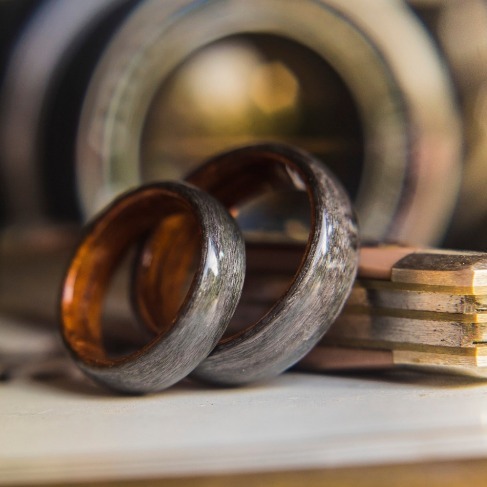 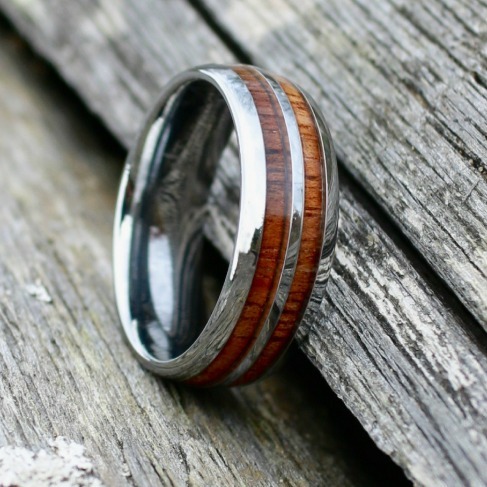 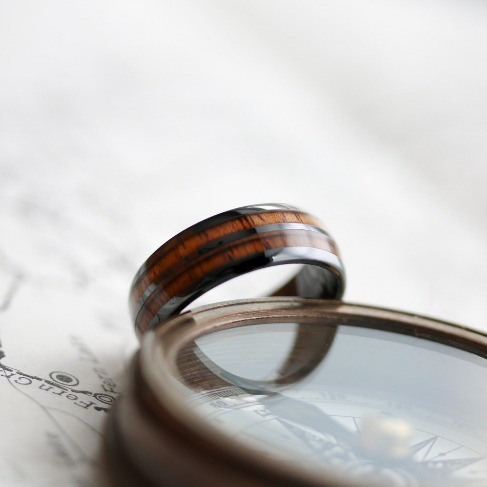 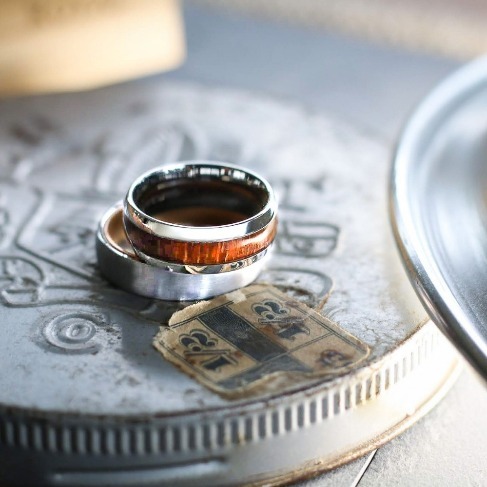 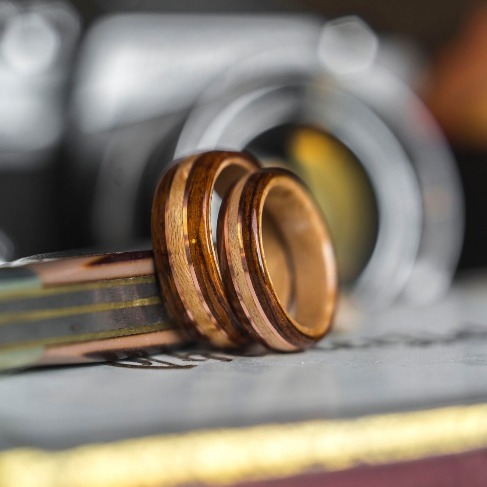 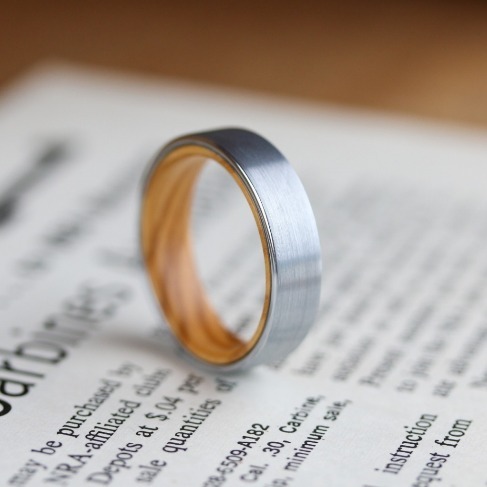 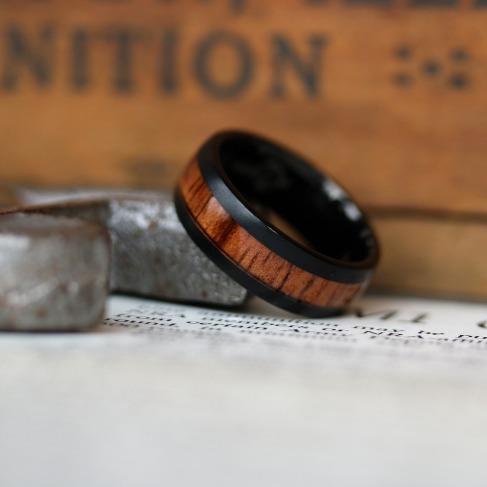 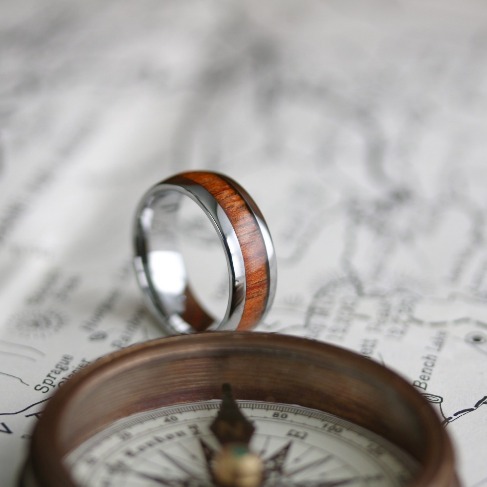 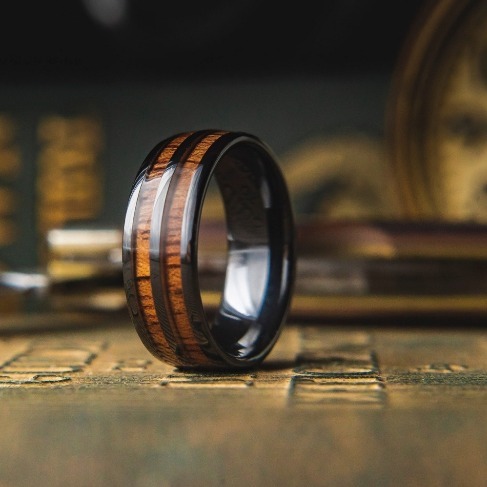 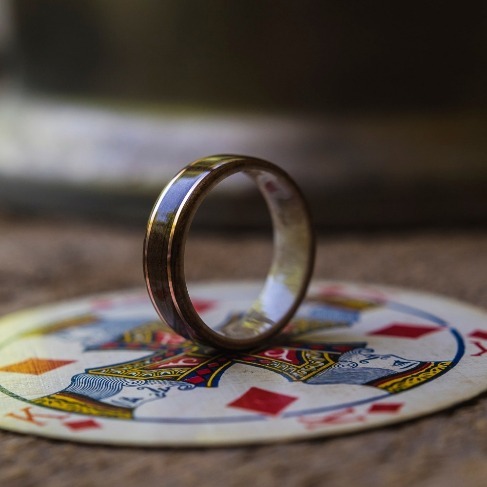 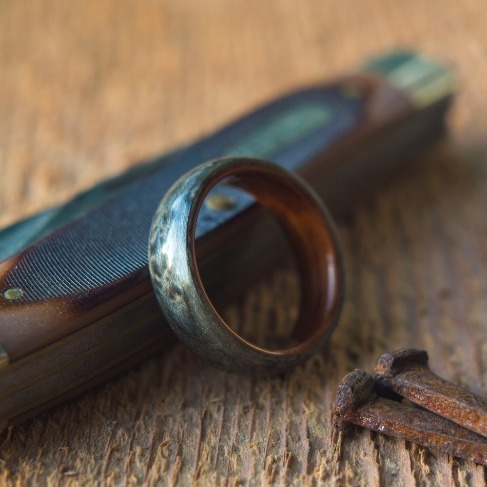 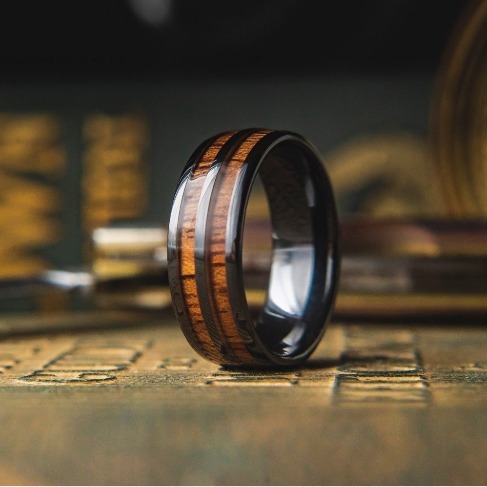 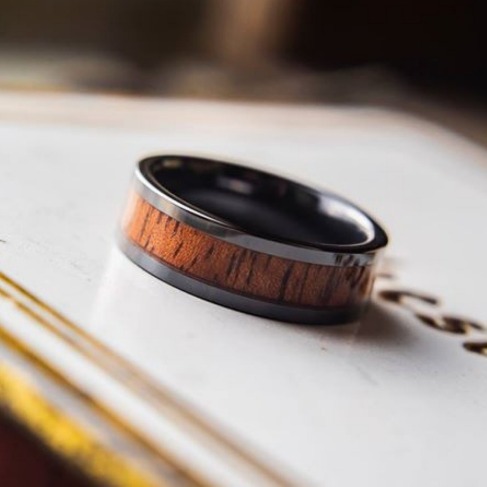 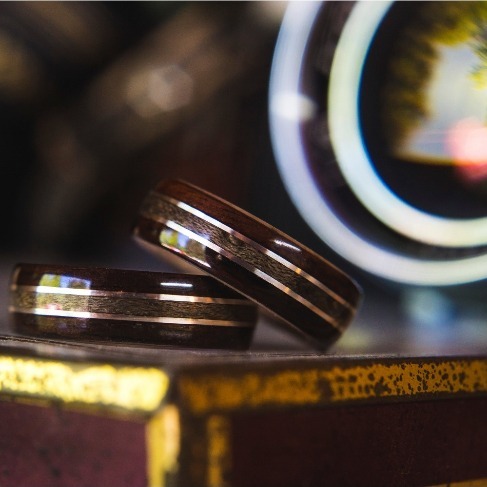 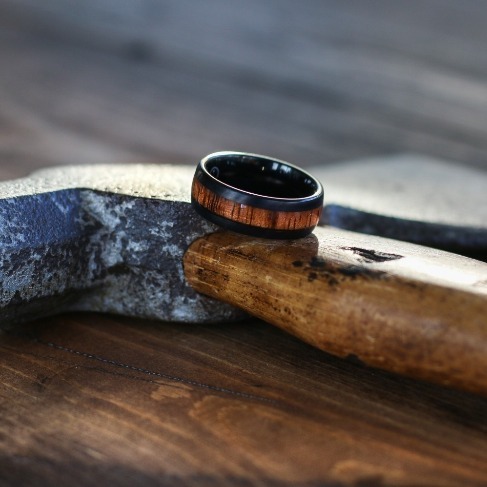 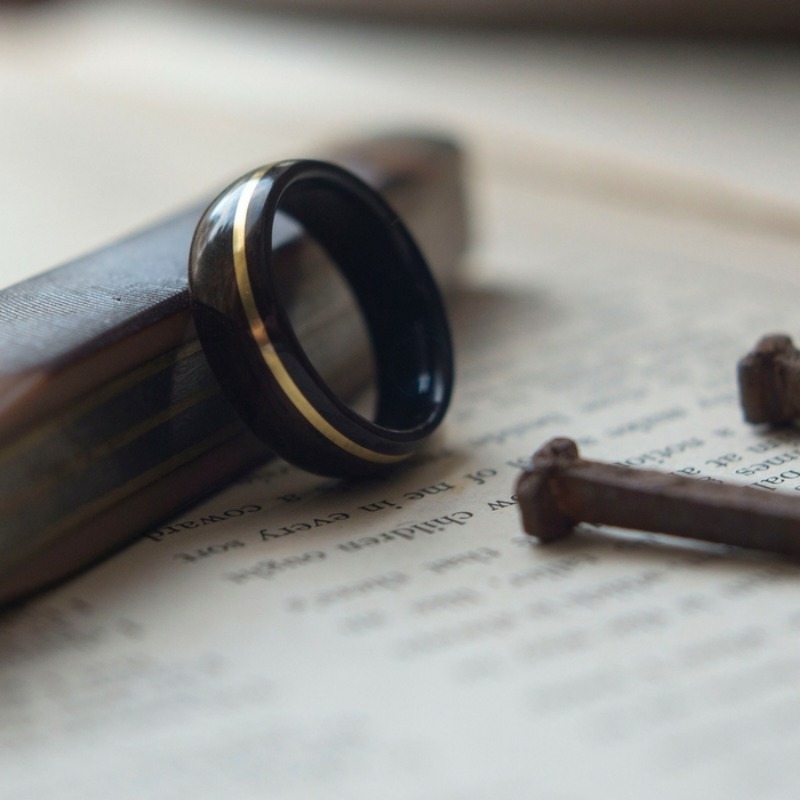 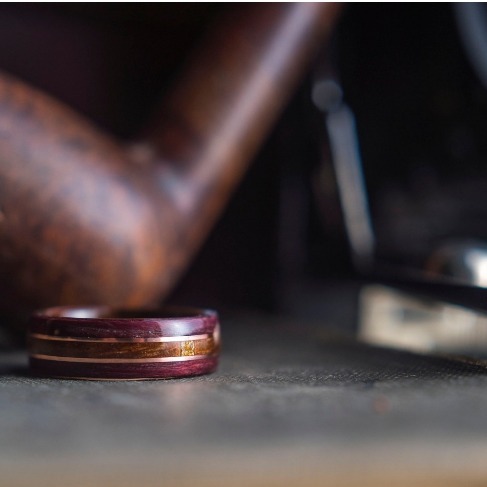 Handcrafted custom bentwood wedding rings. 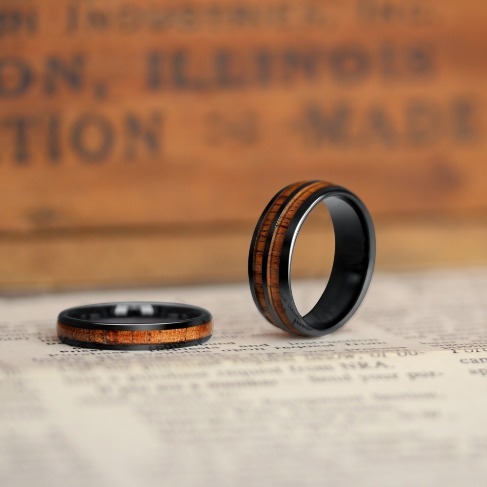 All rings ship from Southeast, Michigan. 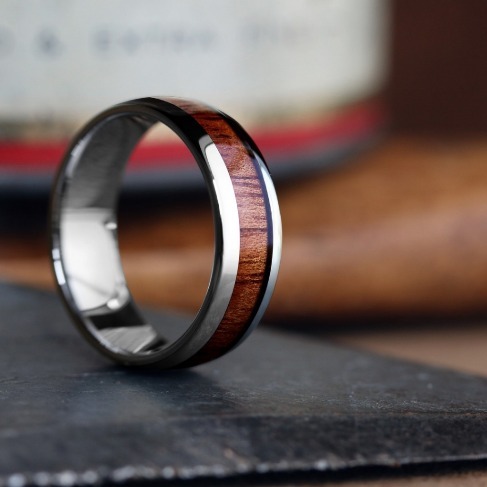 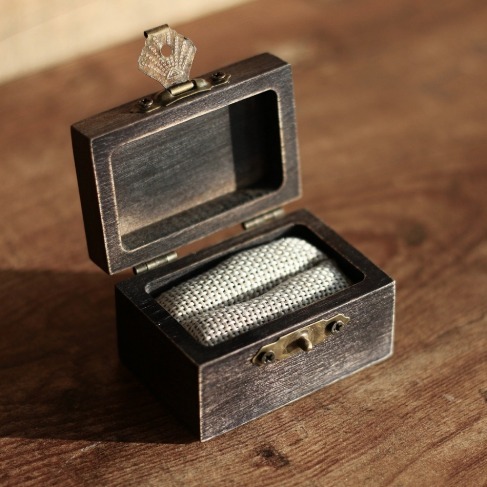 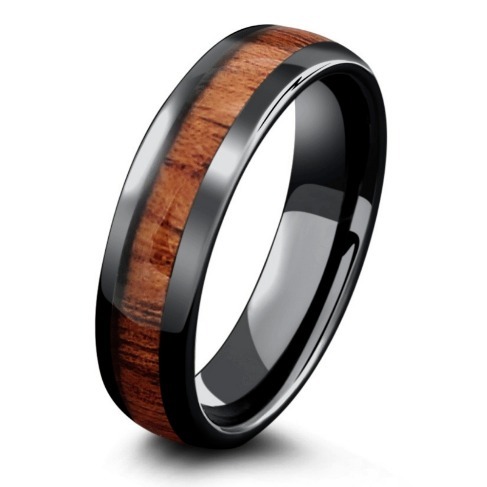 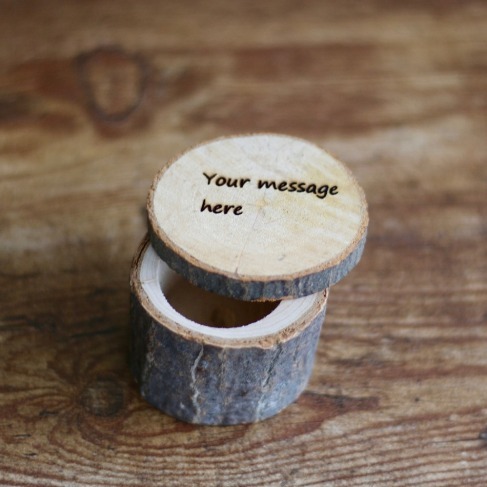 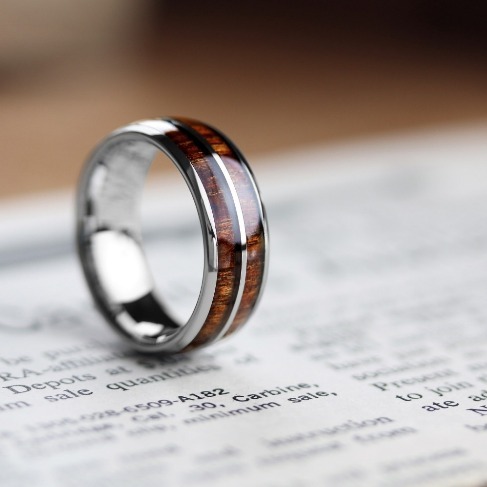 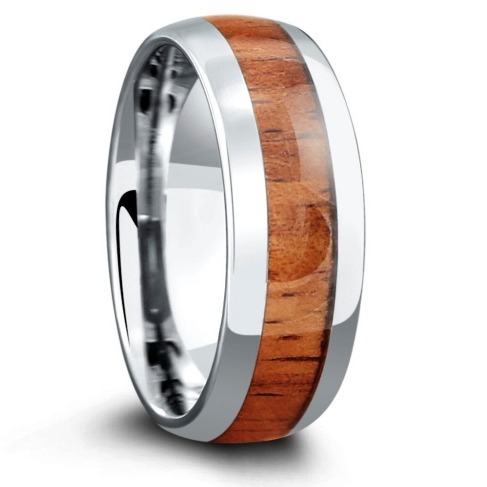 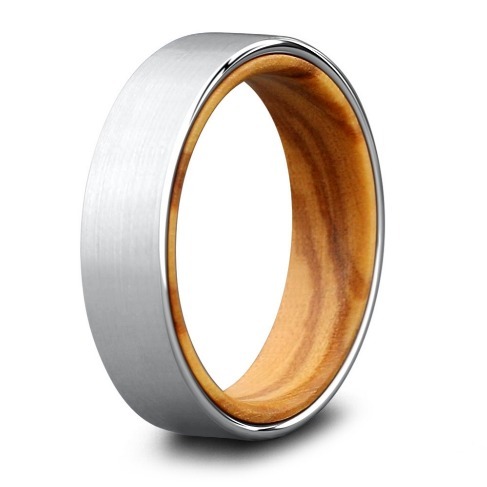 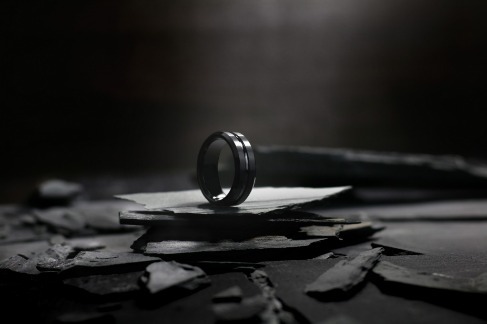 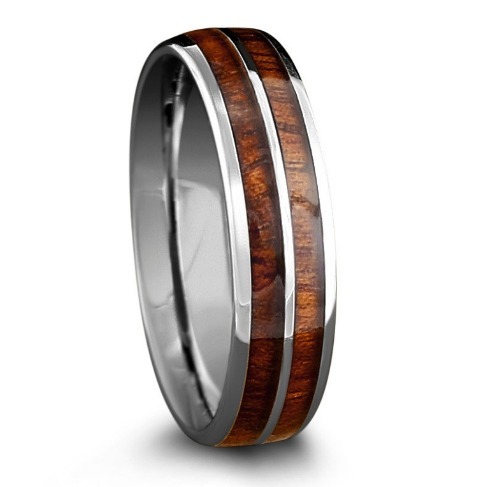 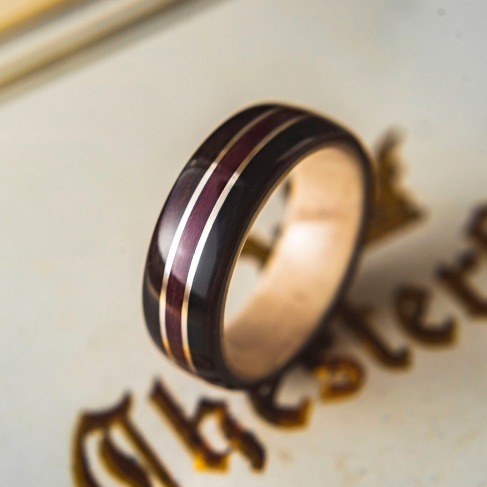 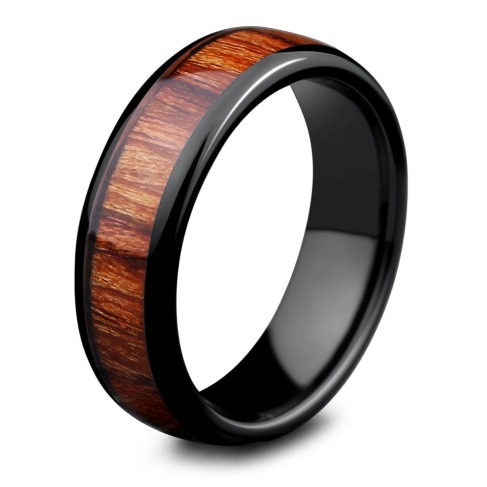 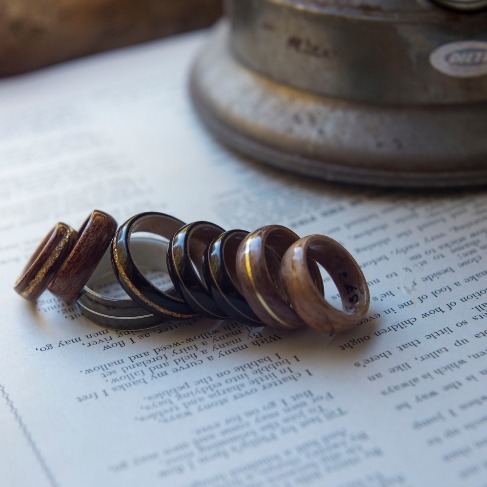 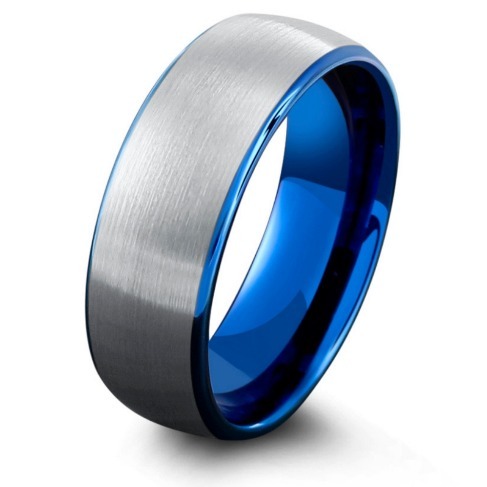 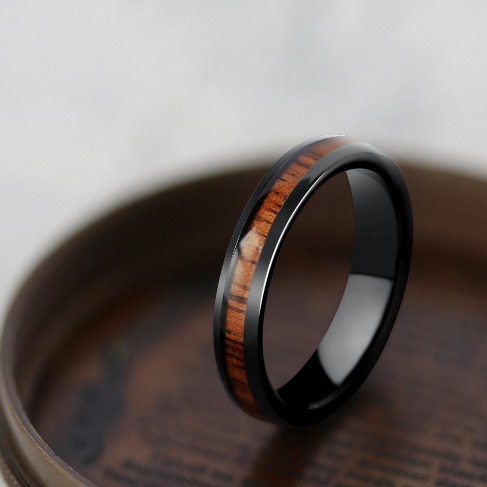 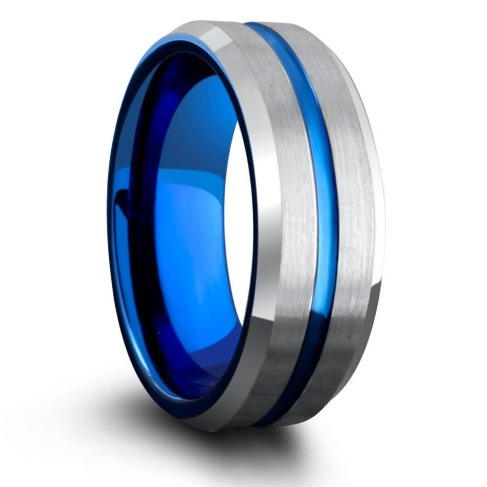 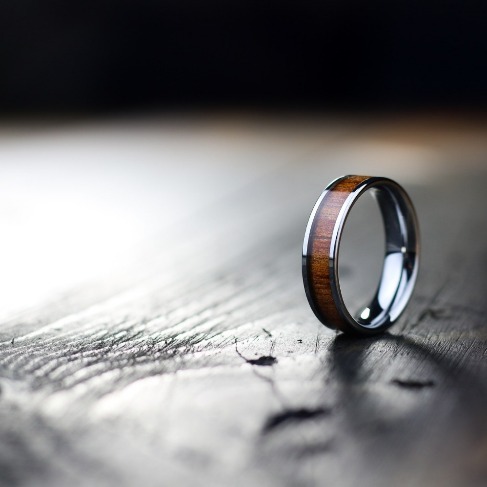 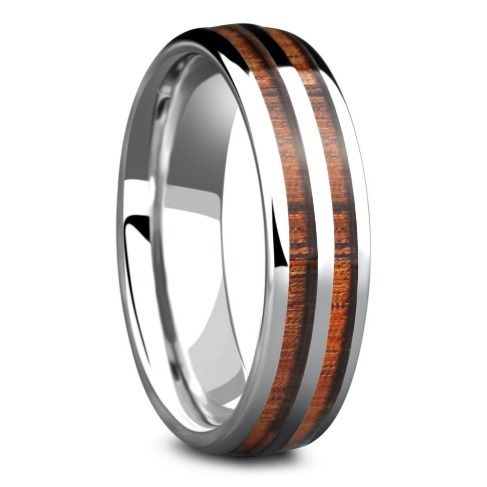 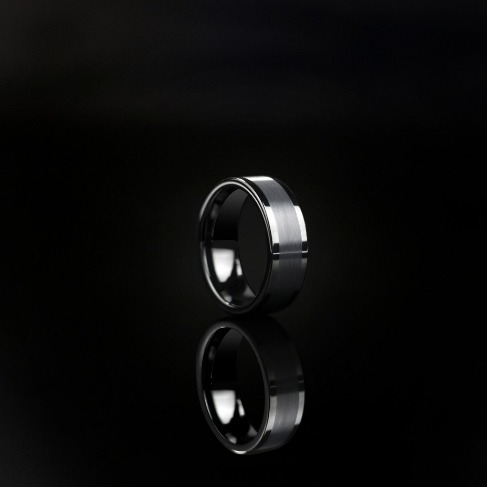 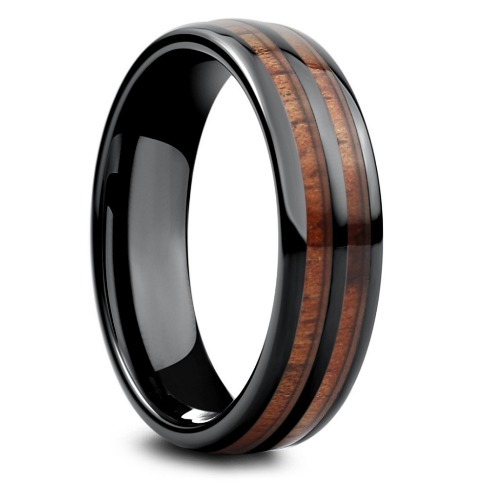 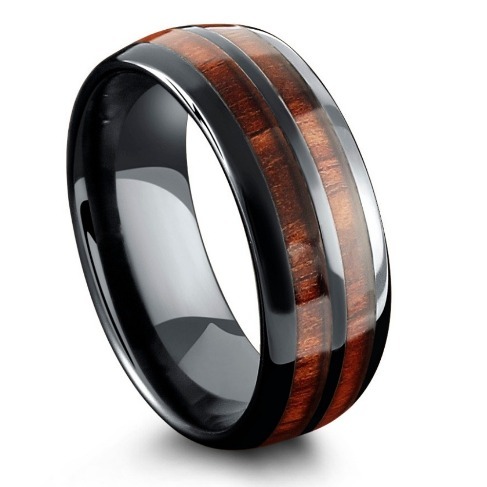 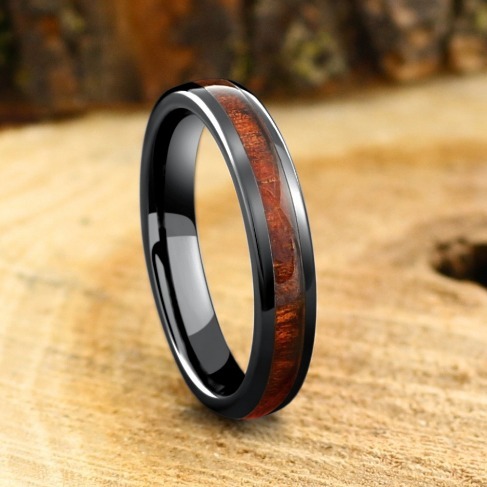 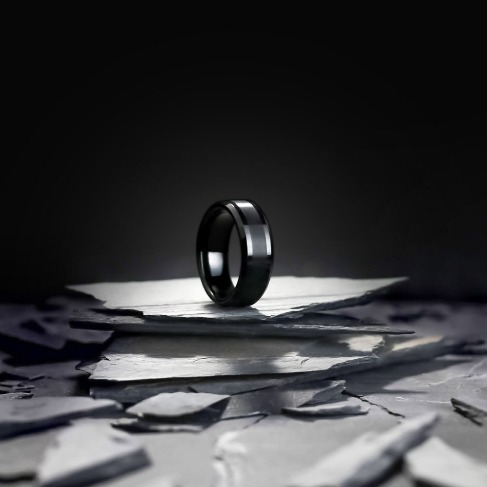 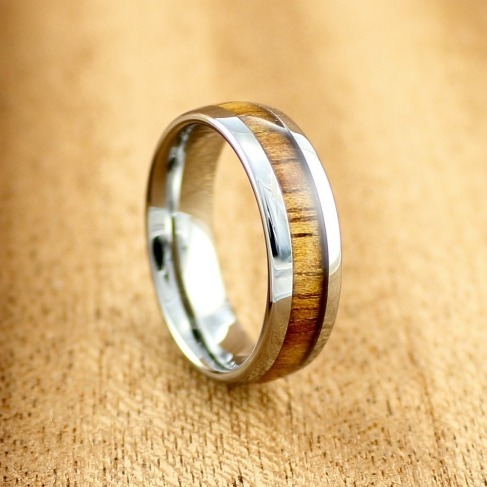 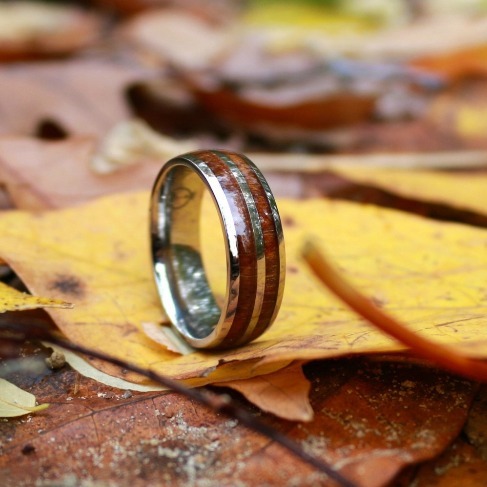 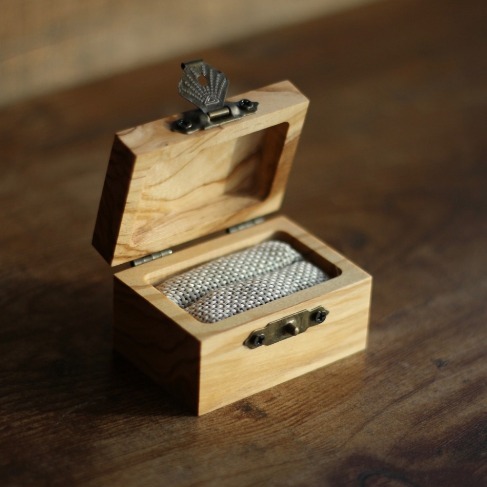 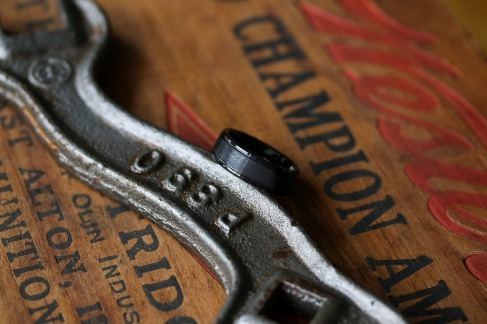 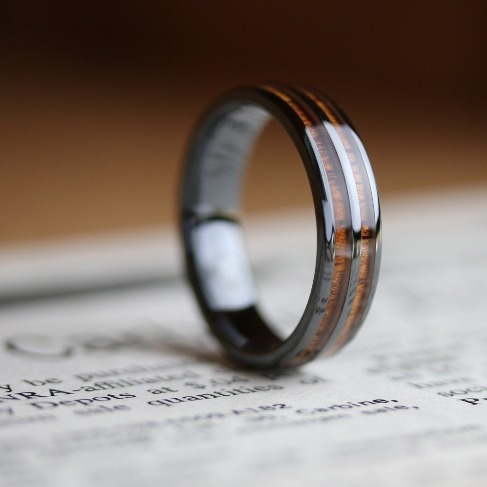 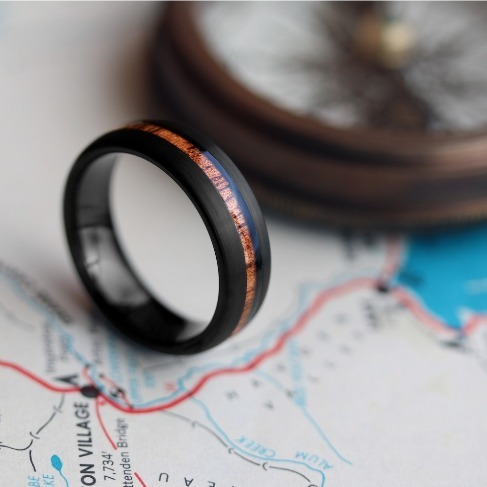 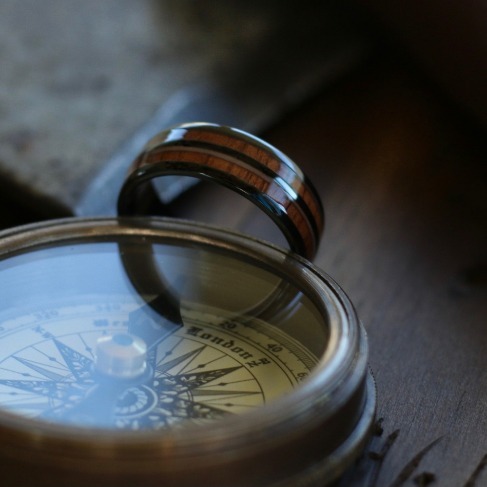 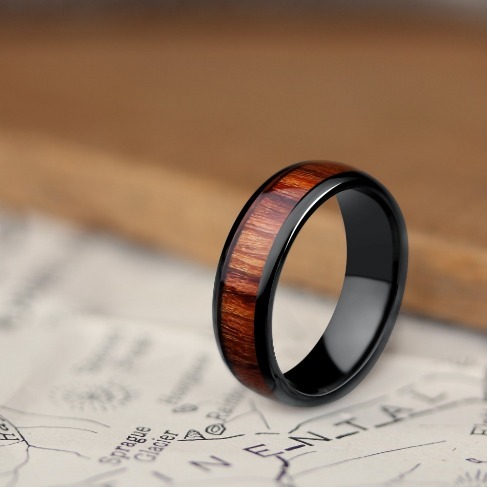 This men's ring is made out of all organic material and can be customized to your liking. 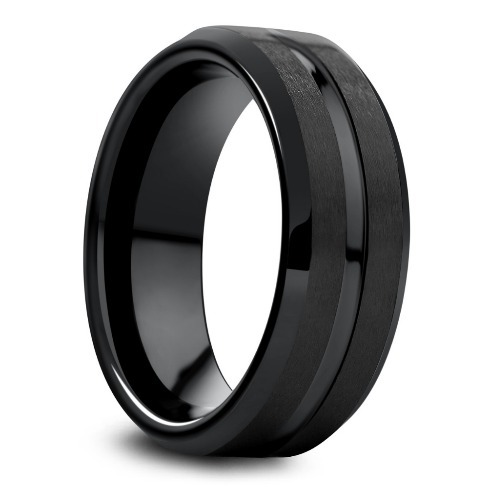 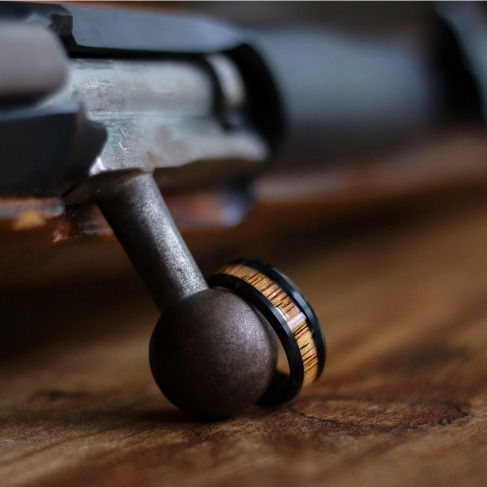 Durable, lightweight, and comfortable.